The capital of Kerala, Trivandrum, has a lot to offer visitors from the remains of its colonial past to museums and more. Beach towns like Kovalam and Poovar are known for their coastal beauty and you will want to spend hours on the go. A quick glance at the best resorts in Trivandrum will leave you spoiled for choice and each is as luxurious as the next. With spectacular views of the Arabian Sea and lakes, delicious cuisines and sumptuous residential areas, your holidays in Trivandrum will be guaranteed and unforgettable. 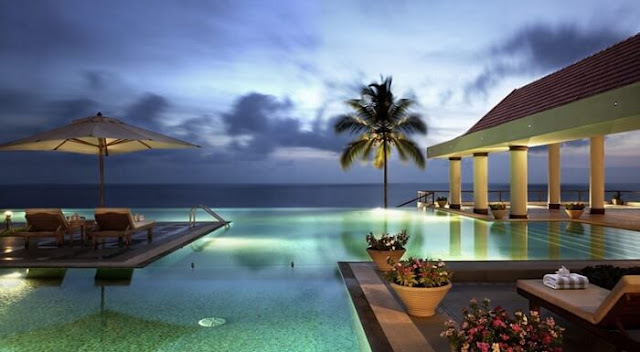 The beautiful Taj Green Cove Resort & Spa Kovalam is a sprawling luxury property located right next to the beach. 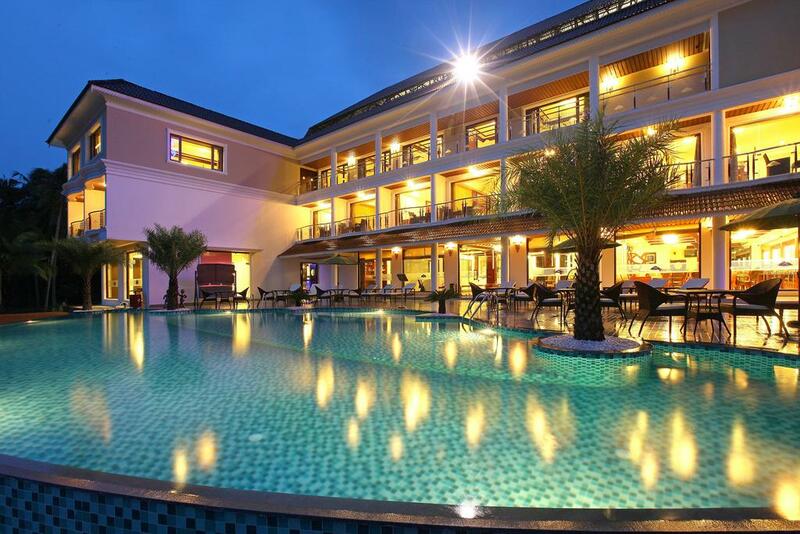 This 5-star resort in Trivandrum offers a magnificent view of the sea and envelops you with serenity. Couples will have an unforgettable time with a romantic boat trip on the lagoon, a cross-country cruise and moonlight dinners, all of which can be arranged. Kerala is known for Ayurveda and, although there are many Ayurvedic complexes in Trivandrum, the Ayurvedic resort Amrutham is one of the best. It's incredibly quiet so that you feel really relaxed with a stay here. Pamper yourself with a spa treatment, transform your mind and body with yoga and tickle your taste buds with authentic Kerala cuisine at the rooftop restaurant. The pretty seaside town of Kovalam offers a lot to see and do. If it's your destination, Chakra Ayurvedic Resort is a fantastic place to stay. This is one of the best Trivandrum resorts offering affordable comfort. Relax with Ayurvedic treatment, laze by the pool and enjoy all the services on offer, including tantalizing vegetarian cuisine at the restaurant, as well as yoga and meditation classes. It also has a children's pool. 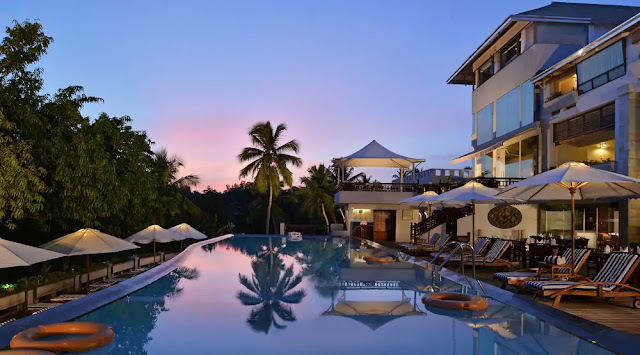 Another Kovalam resort that offers comfort and luxury, Turtle on the Beach is a wonderful resort for couples and families that will make you want to come back. It offers a boutique experience with a Zen-style lounge, sea-view rooms, a multi-cuisine restaurant and Ayurvedic treatments. You can also book tours and packages to explore Trivandrum. Lake Palace Hotel is large, luxurious and the ideal escape for travelers looking to indulge themselves. Located on the shores of Lake Kadinamkulam, it gives you a glimpse of Kerala's hospitality, delicious cuisine and natural beauty. The tourist attractions are also easily accessible and are only a few kilometers away. 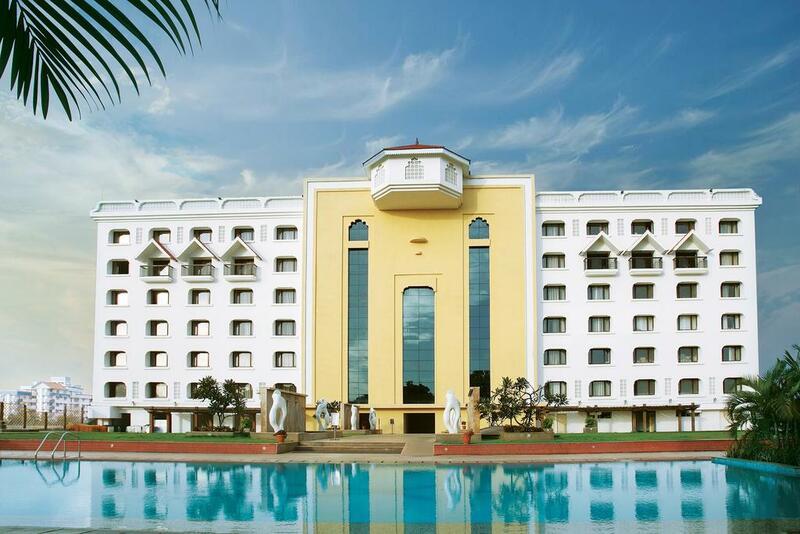 Vivanta By Taj is no stranger to luxury and you can expect the same thing in Trivandrum. It is ideal for business travelers in search of modern luxury in a contemporary setting (with a touch of tradition). Choose from elegant rooms and suites and take advantage of the large event spaces. 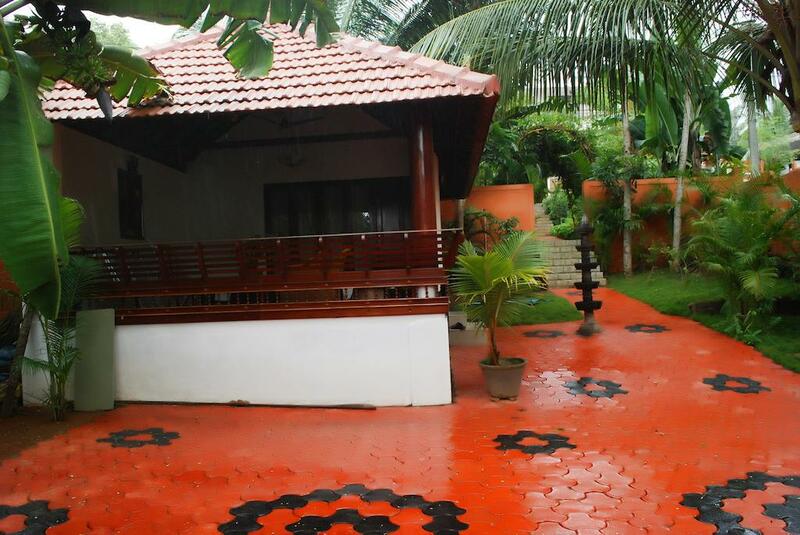 Add to that recreational facilities, such as backwaters and a pool, for an unforgettable experience. 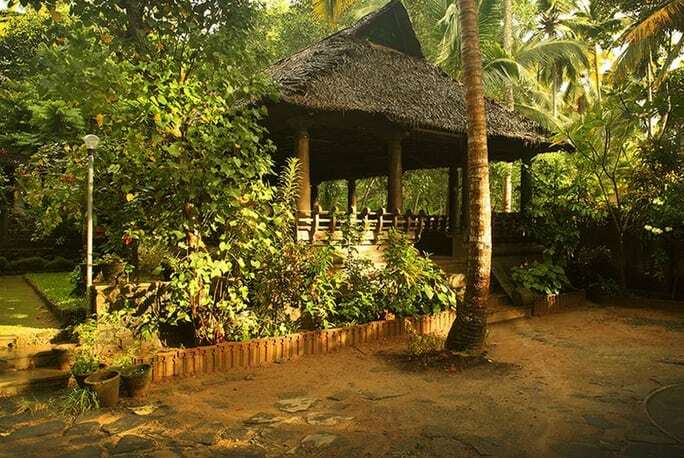 Bethsaida Hermitage completes our list of resorts in Trivandrum. It is an environmentally friendly establishment focused on the healing powers of Ayurveda. In front of Vizingham Beach, guests can stay in rooms, cabins and cottages and pamper themselves with luxurious Ayurvedic therapies. The restaurant serves a feast with authentic Kerala cuisine, seafood specialties and Western dishes.